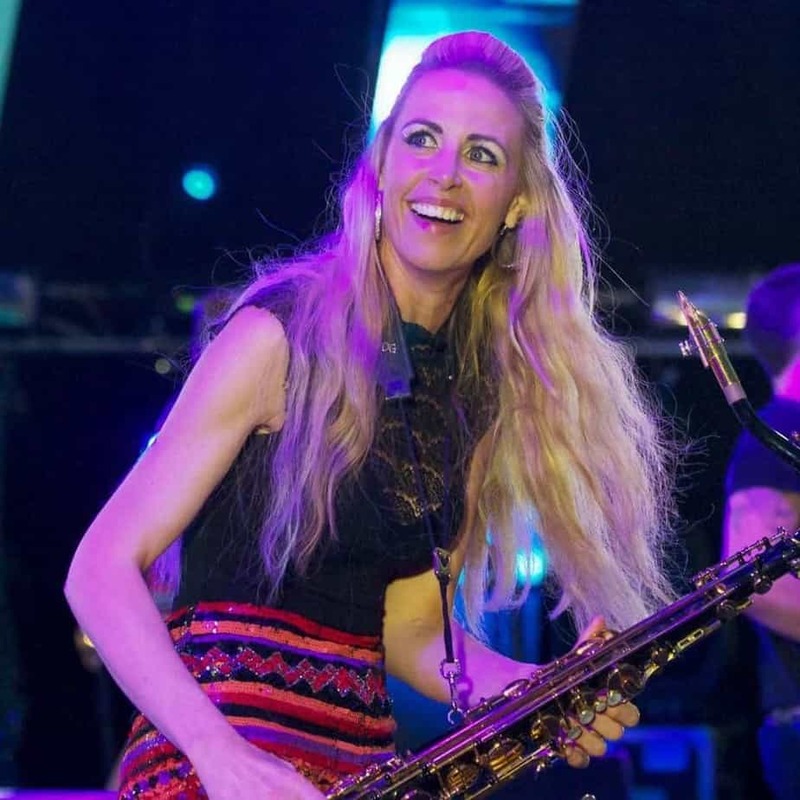 Lindsay is a saxophonist who has studied at Kingston University and Trinity School of Music. She is a trained multi-instrumentalist and has performed on stage and screen with a variety of acts including Rod Stewart, David Hasselhoff. Highlights in her career include performing on some of the biggest stages in the country with Strictly Confidential and The Pink Floyd Experience, she has also performed in a number of musicals and pantomimes. Lindsay Goodhand will bring great depth and real originality to any DJ performance.